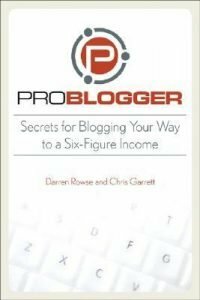 Improve your blogging and content marketing by learning how to create and promote blog content. 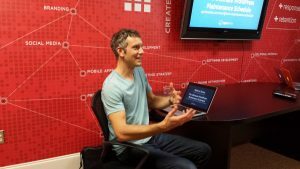 Learn how to improve the text on your website. 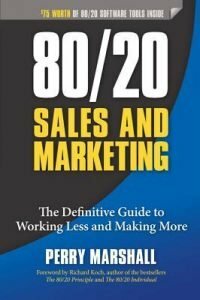 Learn how to apply the 80/20 (Pareto) Principle to sales and marketing, to exponentially amplify results. 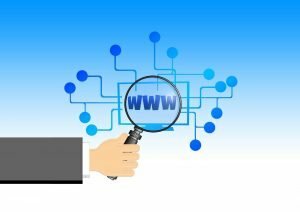 Apply these tactics to your website. WordPress maintenance improves your business—and the Web. Read how OptimWise makes that happen with our WordPress Maintenance Plans. 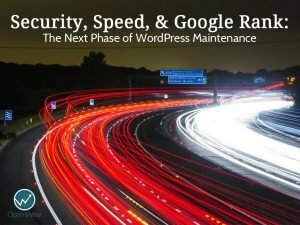 Regular WordPress Maintenance means the difference between getting hacked or not. 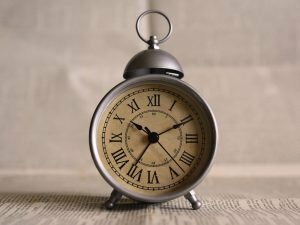 OptimWise explains when you should update your site. 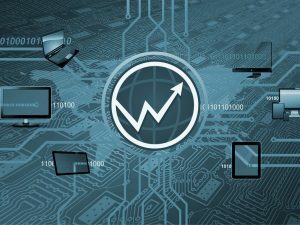 Without timely updates and backups, your website is at risk. We explain why these are the real reason you need WordPress Maintenance. 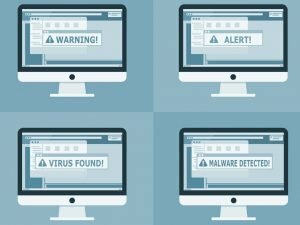 How to scan your WordPress site to see if it’s been hacked or has malware. 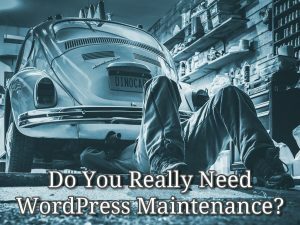 Do You Really Need WordPress Maintenance? Just like you maintain your car, you must maintain your WordPress site. 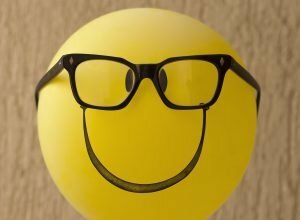 The WordPress experts at OptimWise explain how – and why.